Update a new door in 11 steps. 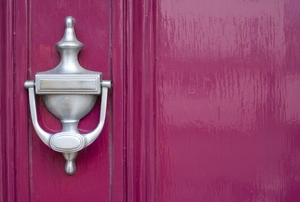 If you have an average level of home improvement knowledge, you can install a doorbell in 8 steps. 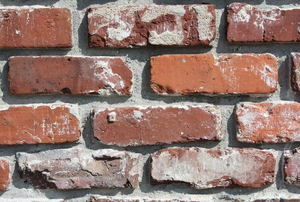 Develop a whole new feel for your exterior and create instant curb appeal in one afternoon. For shabby chic or designer elegance, up your style quotient (and your space). A concealed hideaway in just 7 steps. What is a Hollow Door? 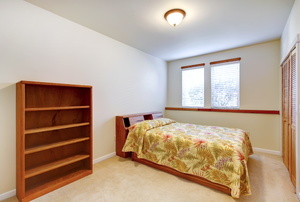 Hollow doors are more cost effective and can be just the right choice for your space. Door handles take only a few minutes to install. 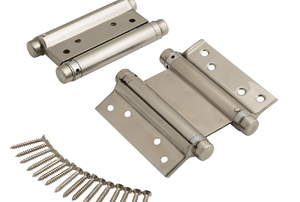 Two-way spring hinges allow the door to open completely in both directions. Although they've lost their vogue status, pocket doors are the ultimate space saver. Bifold closet doors are great for a place with limited space. Adding a door takes a lot of time, patience, and hard work. 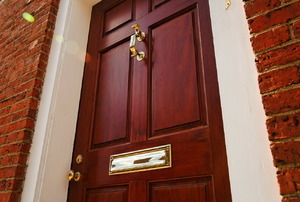 Hollow doors, also called hollow-core doors, can present a challenge if you want to attach a hook. 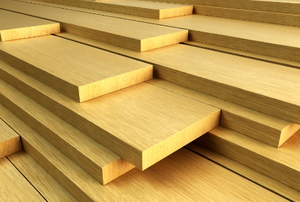 What Is the Difference Between a Door Threshold and a Door Sill? On a door frame, the sill is the portion of the door frame that runs along the bottom. 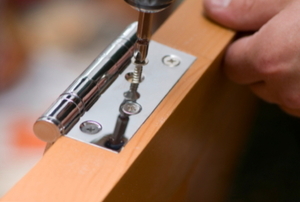 You must remove the entire hinge to negate the spring-loading action of the door. 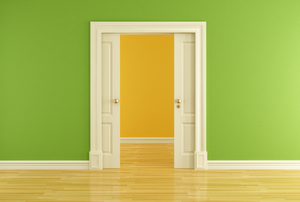 Prehung Door Rough Opening: What Is the Correct Size? 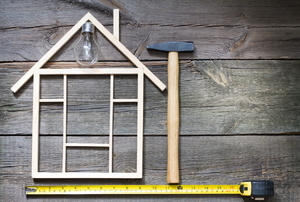 Choosing the correct sized pre-hung door is a breeze if you read this! 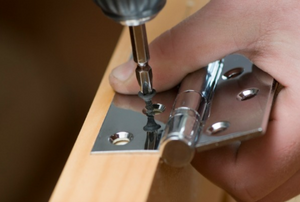 Follow these tips and instructions on how to select and install hinges. 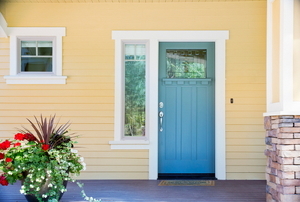 French doors can increase a home's value. 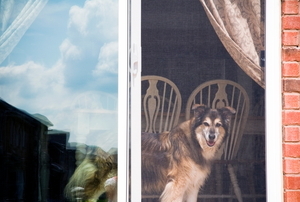 Whether you're replacing a patio door for style or function, learn how to safely remove the old one. You don't need fancy tools or woodworking skills to make your own exterior door. Glass breaks; face it. 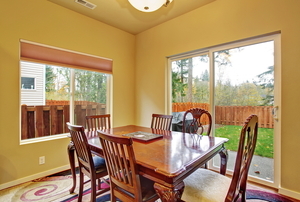 But you don’t need to buy a whole new set of sliding glass doors if yours does. Replace the glass instead! 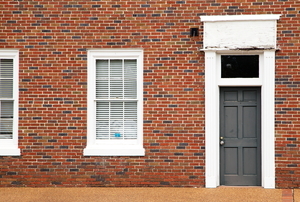 A too-long outside metal door isn’t as easy to fix as one made of wood, but don’t worry. We’ll show you how. Follow these steps to install a hydraulic door closer. 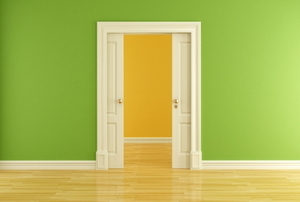 Reinvent your space with your own DIY interior door! Beginners welcome. You can, with a little bit of patience and the right tools, install your own patio door. 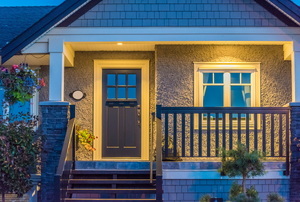 Are Exterior French Doors Energy Efficient? 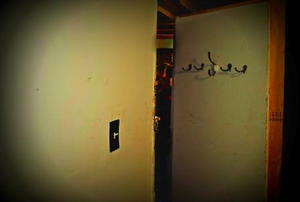 Doorway pull up bars are quite the rage today because of the simple but effective nature of the product. 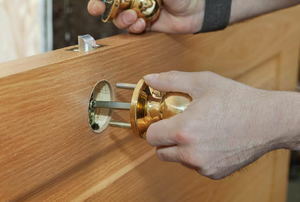 Bypass door installation is relatively easy to do. These doors can add a great deal to your closets.